Three times a year for nine days of shopping, searching, watching, and amusing. Maidult, Jakobidult and Kirchweihdult are cult in Munich. From fresh approaches in fashion to exciting experiments in the kitchen: an overview. 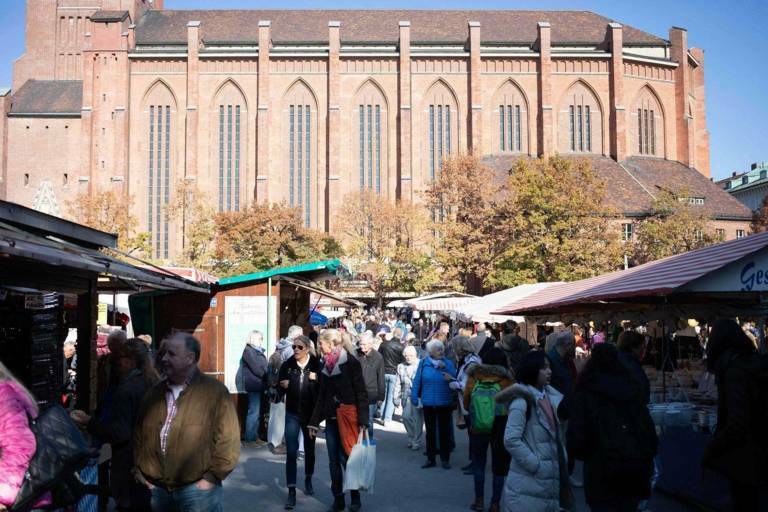 As a folk festival, Munich not only has the Oktoberfest to offer. Our author was one afternoon on the cosy, neighborly and traditional Auer Dult - looking for a certain feeling. 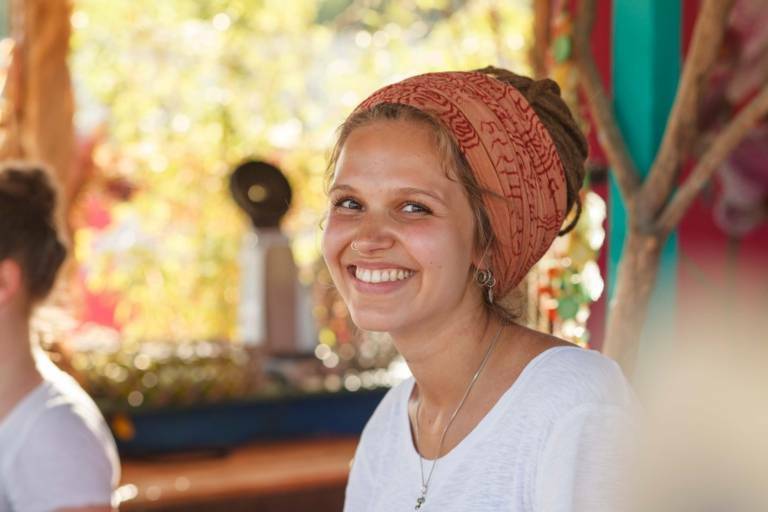 Discover the traditional folk festival from your very own point of view with one of our official guides. 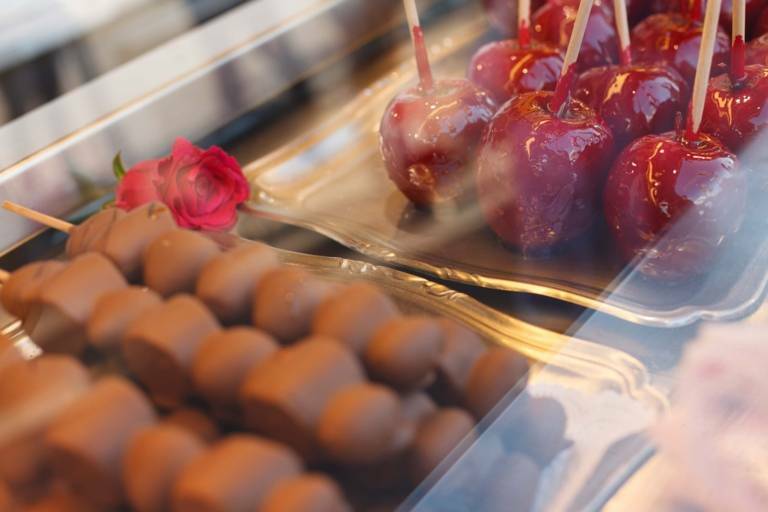 Feel free to try the delicious specialities! Dressed to impress at Chinesischer Turm. Munich sees itself as a city that exists between the traditional and the modern. A separate culture of tradition has developed in the metropolis. About customs. 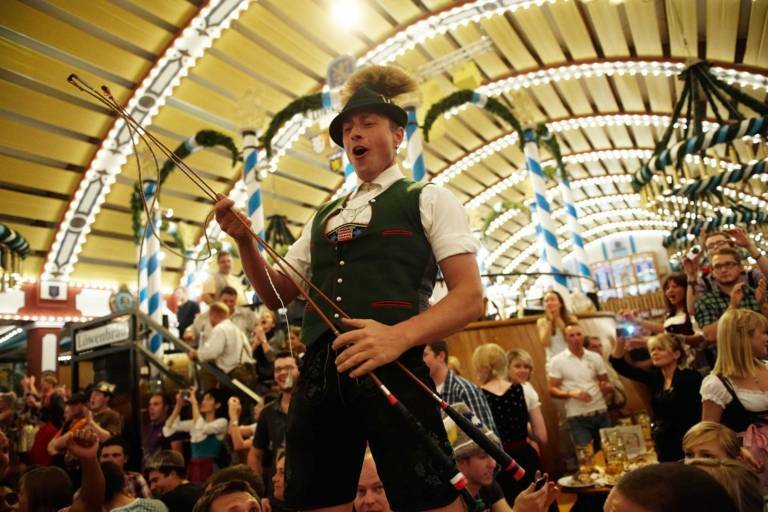 A letter-by-letter guide to Oktoberfest: from O like O' zapft is to T like Tracht. Guide: Which is the best beer tent for me? Getting in is tough; but once you’re in, the fun never stops. A brief typology of the different beer tents at Oktoberfest - and the people inside. Tradition or trash? We photographed nine visitors to the Oktoberfest – and asked a panel of experts to judge their traditional outfits. 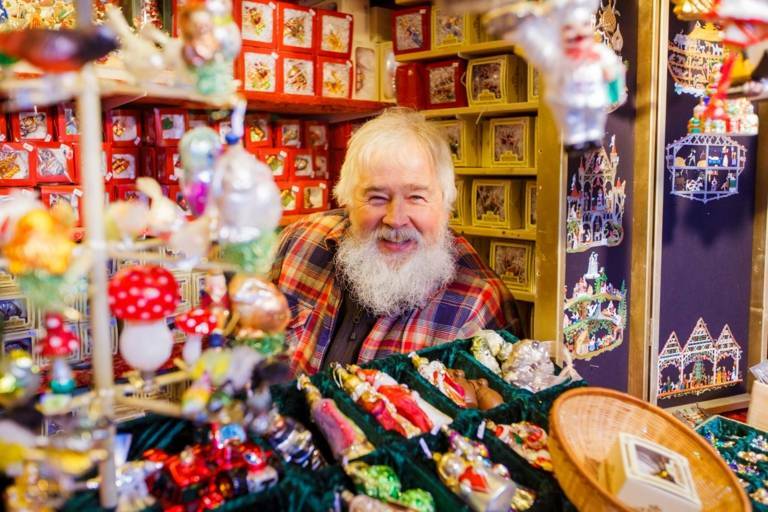 Spreading joy, celebrating culture and raising awareness for the environment and social equality are all on the agenda at this Munich festival. 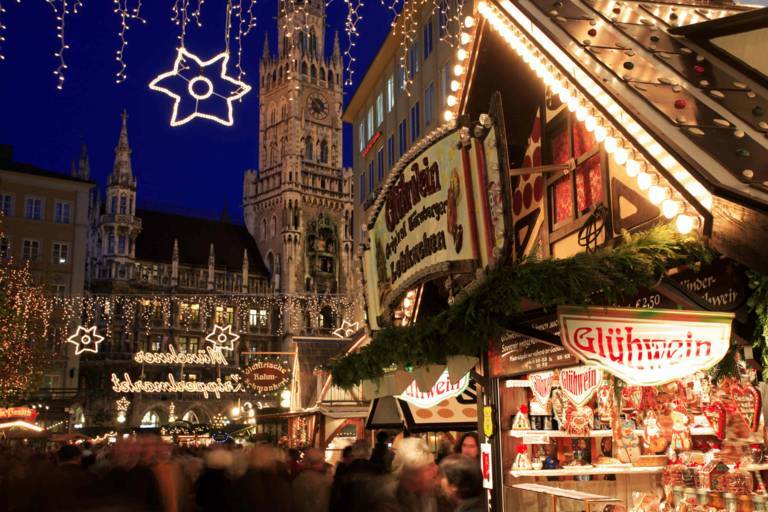 When it gets dark and the snow shines in the glow of countless lights, the Christmas market on Marienplatz is the most beautiful. 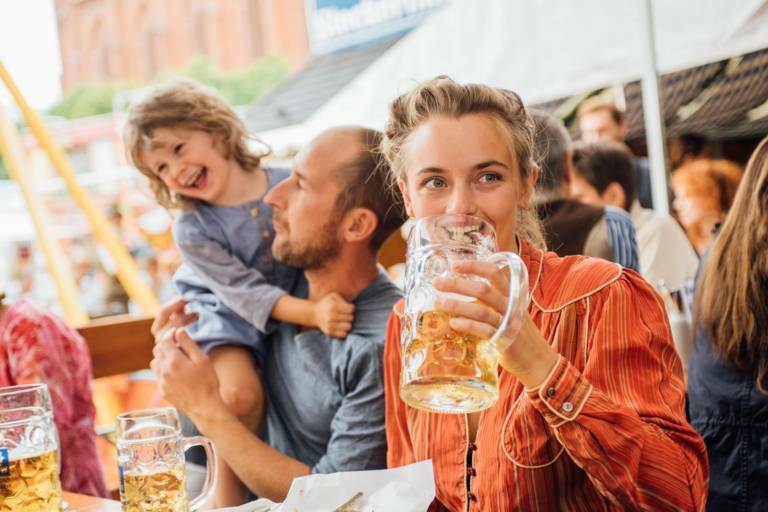 A good portion of Bavarian conviviality can be experienced at the strong beer festival on the Nockherberg.